The Easter long weekend is here. To help potential adopters and pet owners, today we’re answering some important questions around adoptions and pet care during the long weekend. The Lost Dogs’ Home’s North Melbourne, Cranbourne and Campaspe shelters will be open during the long weekend, with the exception of Good Friday. Of course you can! Long weekends are a great time for new pet owners to adopt a dog or cat. The extra time off gives you the opportunity to get your new family member used to their new routine before you head back to work. Our adoptions teams at our North Melbourne and Campaspe shelters would love to help you find your perfect match this weekend. So come down to our shelters and meet the animals available for adoption in the fur. Call your local council, animal shelter and vet clinic. Councils operate outside normal business hours, so even though this is a long weekend, take the time to contact your council. Confirm the opening hours of your closest shelter and visit them on opening. Remember, some animals will wander outside your local council area and might not be at your closest shelter, so expand your search if needed. Look at home, in your garden and local neighbourhood; your pet may be hiding. Post in online lost pet forums. Create and distribute lost pet flyers and posters in your local area. For more tips on what you can do when looking for a lost pet, click here. If you find a lost animal near your home, remember to be cautious when approaching them. Lost animals can be afraid and attack. If you are ever unsure about the temperament of a lost animal contact your local council immediately. 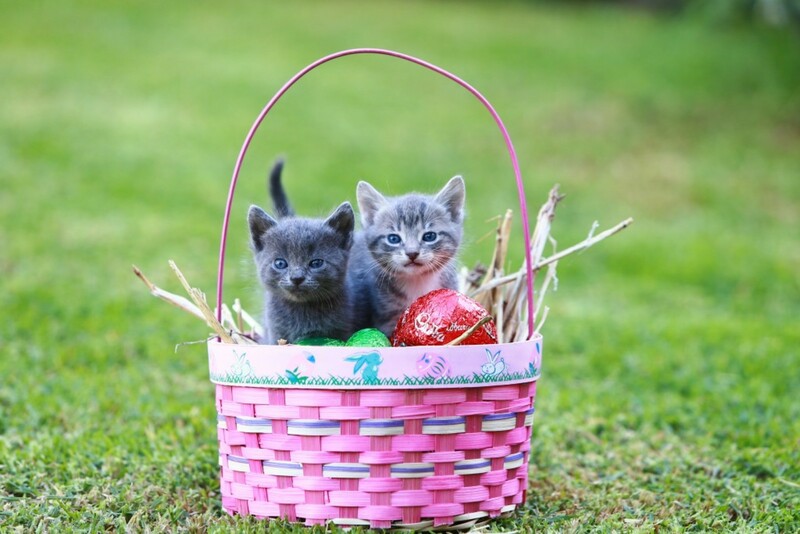 The Frank Samways Veterinary Clinic will be open most days during the Easter break. If you need to see a vet outside of these opening hours, contact the Animal Accident and Emergency Center on (03) 9379 0700 for the Essendon center and (03) 8368 7400 for the Point Cook centre. Lort Smith Animal Hospital is also open during the Easter period. For more information on their opening hours visit lortsmith.com or call (03) 9328 3021. If you live outside the Greater Melbourne area, contact your nearest animal hospital. Taking your pet on holiday can be a memorable experience for you and your family. But it does require a bit of preparation on your part. By taking the time to plan your trip ahead of schedule you can ensure your holiday is a relaxing one for you and your pet. You can read more about our tips for holidaying with your pet here. My pet is having a ‘staycation’ this year. How should I prepare? There are circumstances where our pets are unable to travel with us – and as a result a ‘staycation’ might be a better option for them. You can ensure that your pet’s ‘staycation’ is just as pleasurable as your holiday. To find out how, view our ‘staycation’ tips here. The team from The Lost Dogs’ Home would like to wish you all a happy and safe Easter.